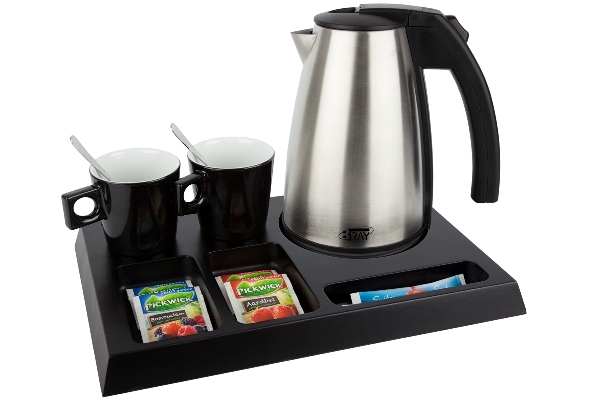 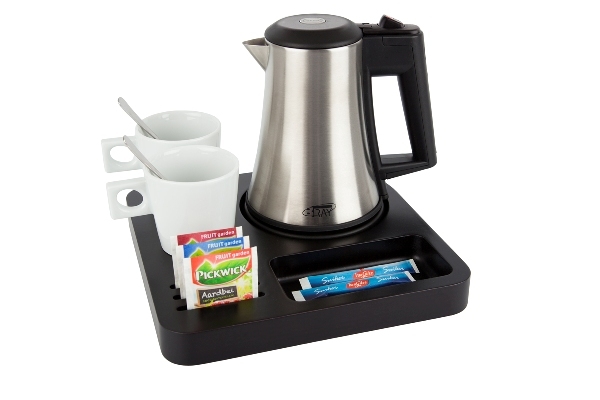 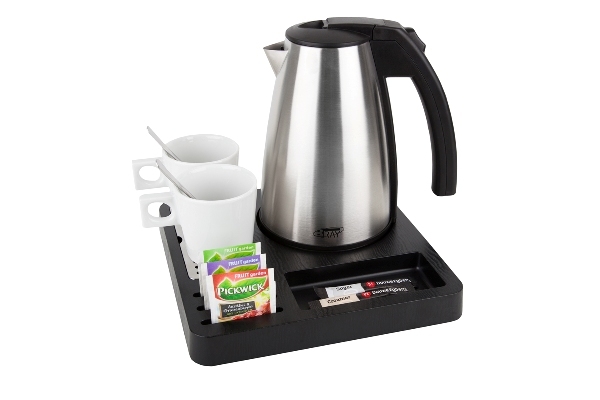 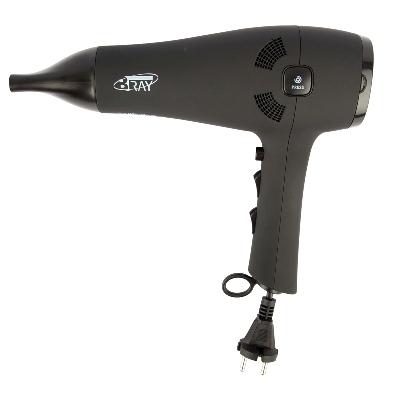 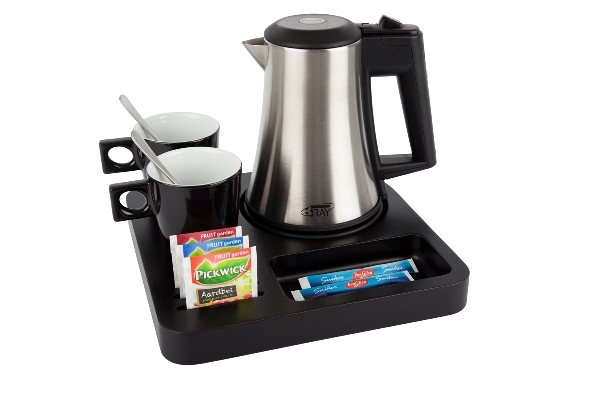 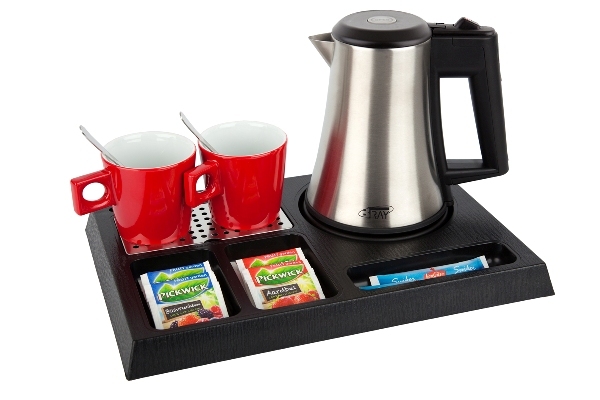 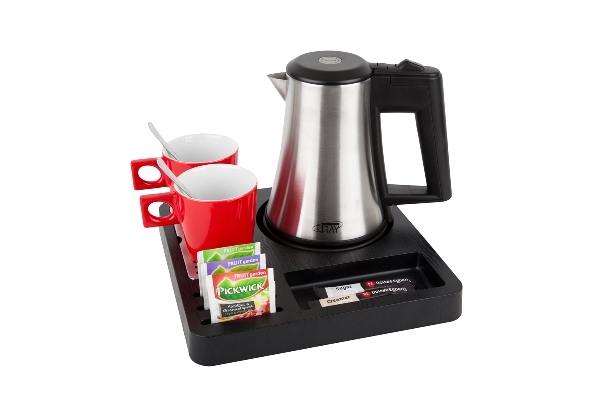 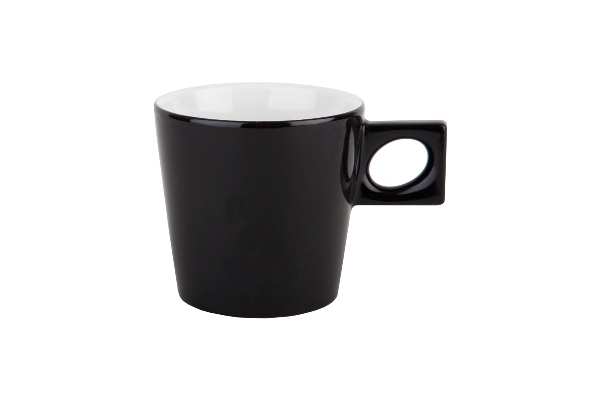 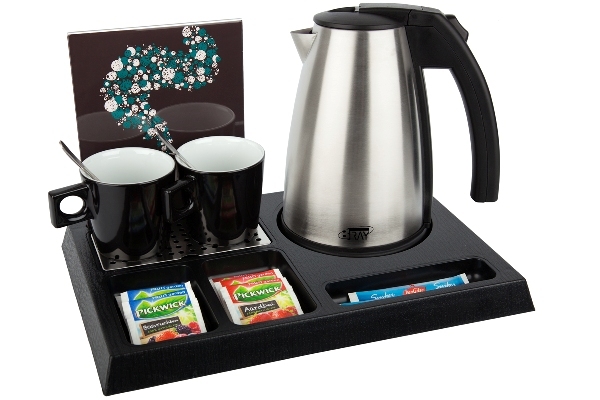 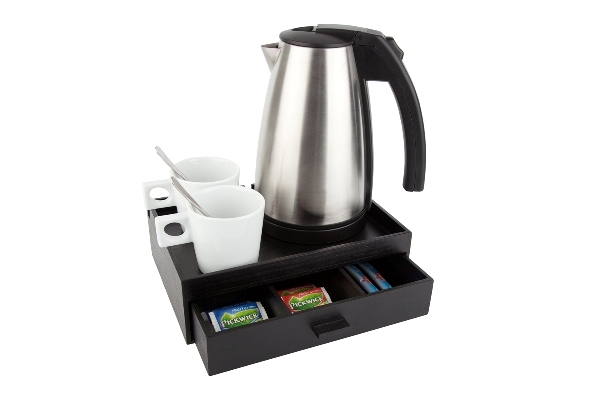 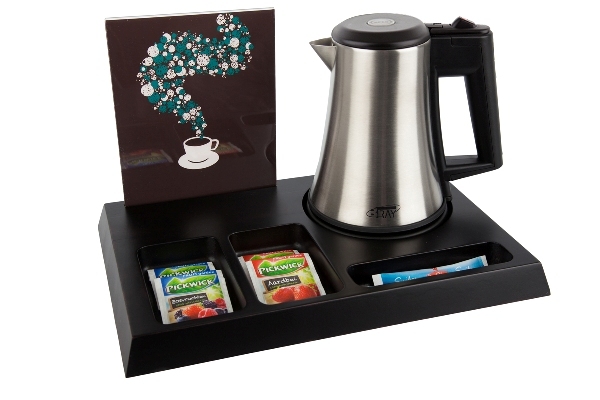 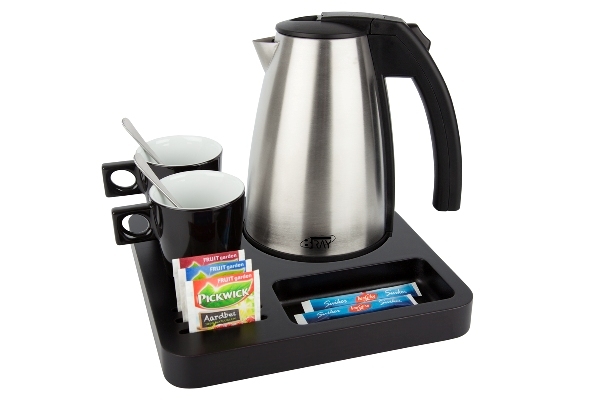 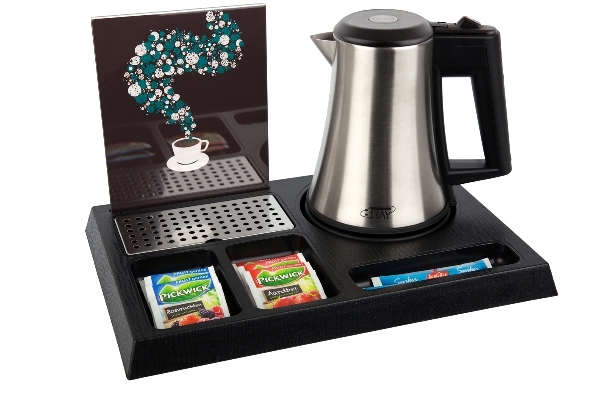 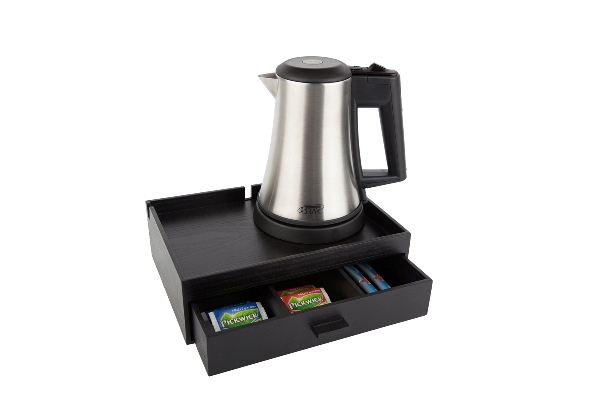 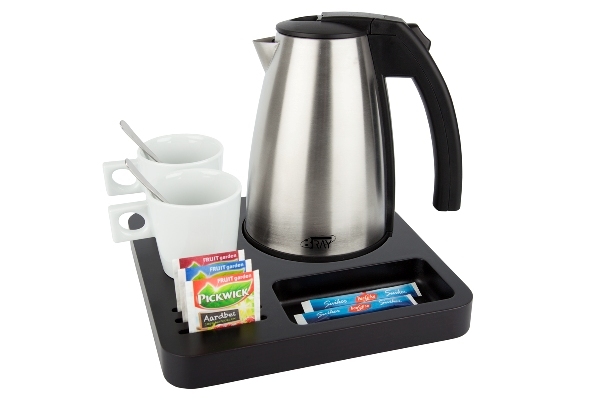 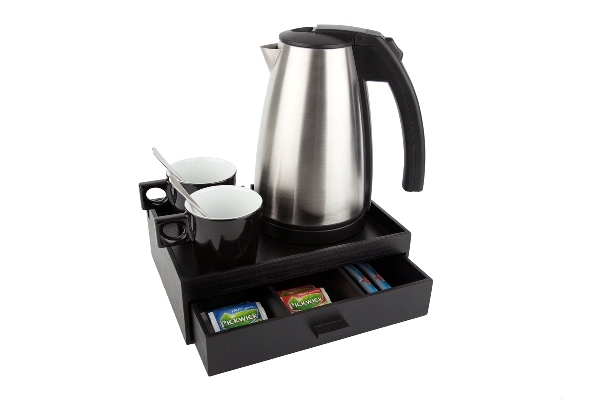 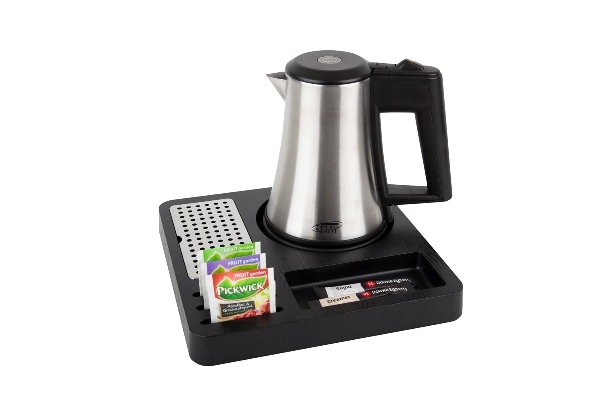 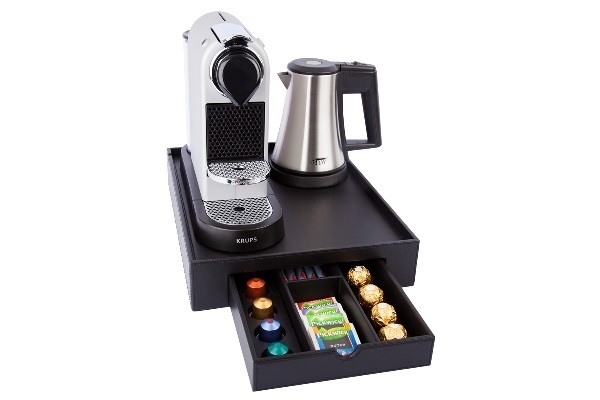 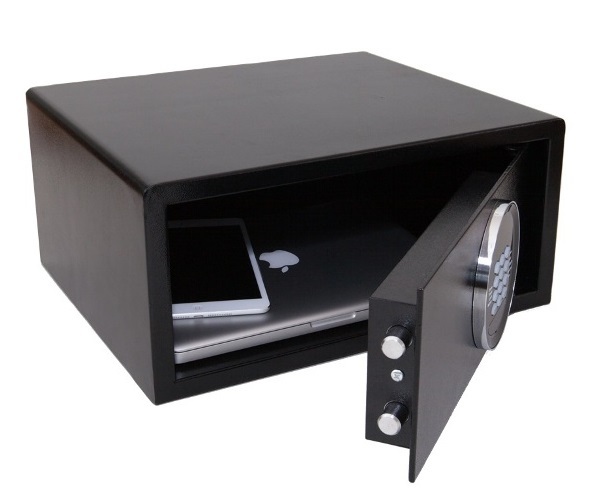 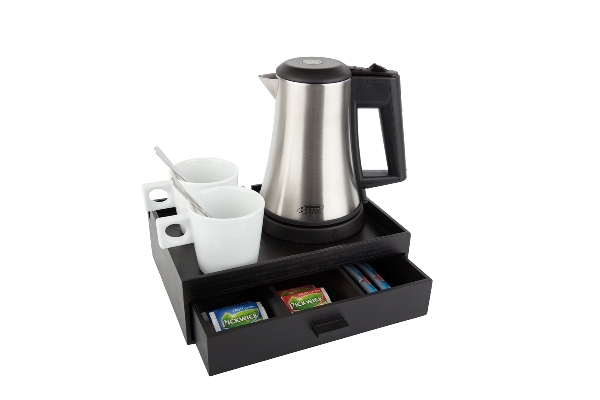 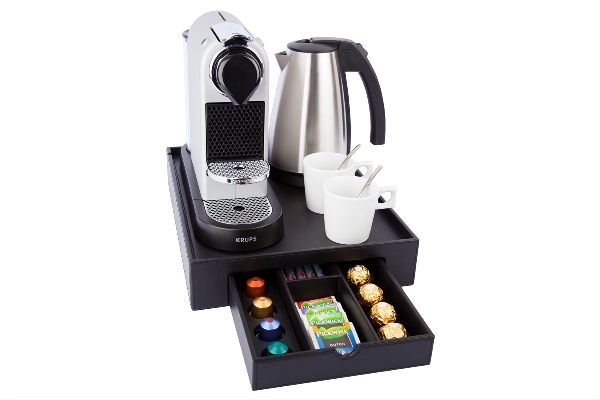 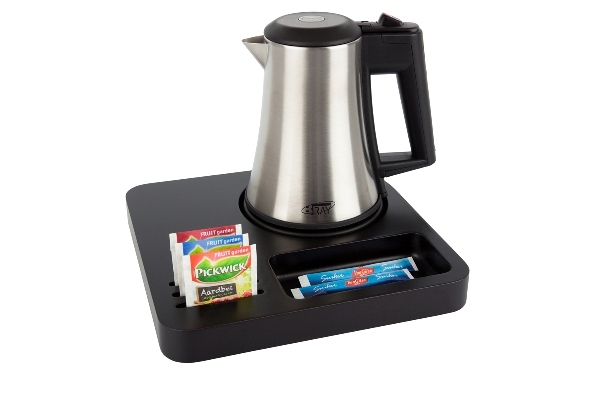 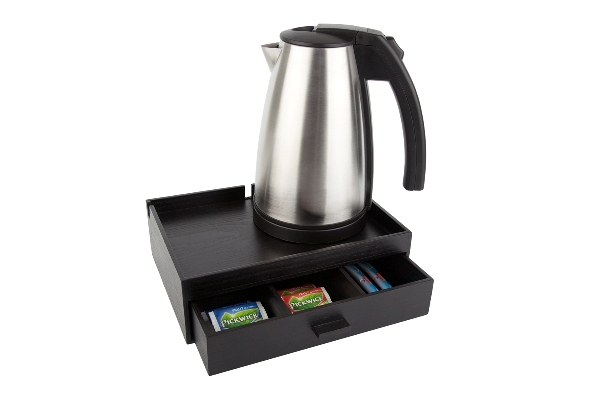 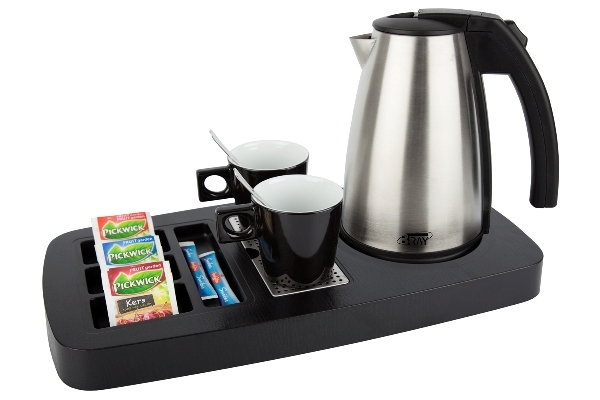 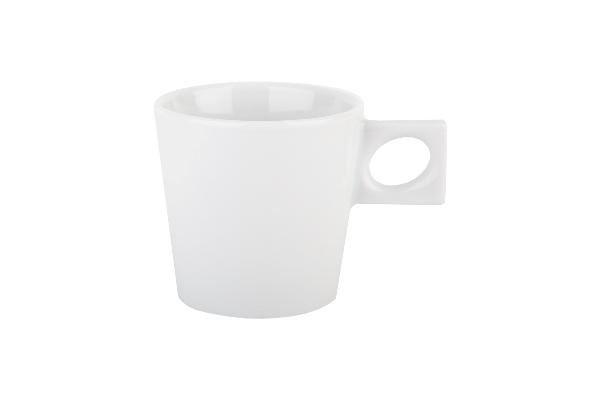 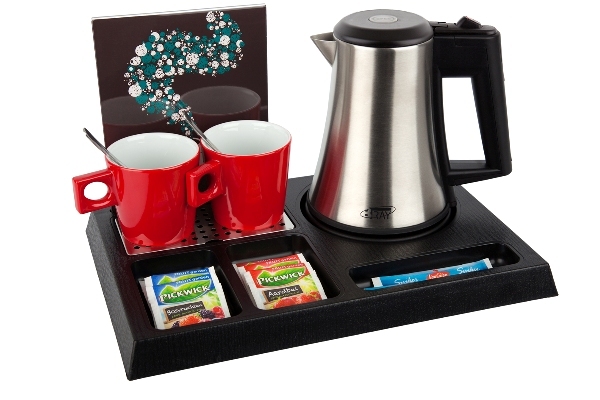 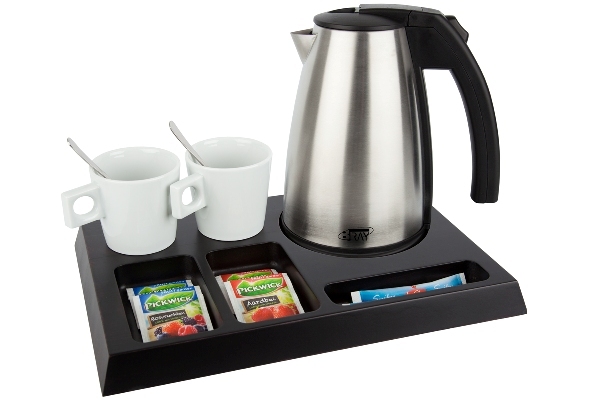 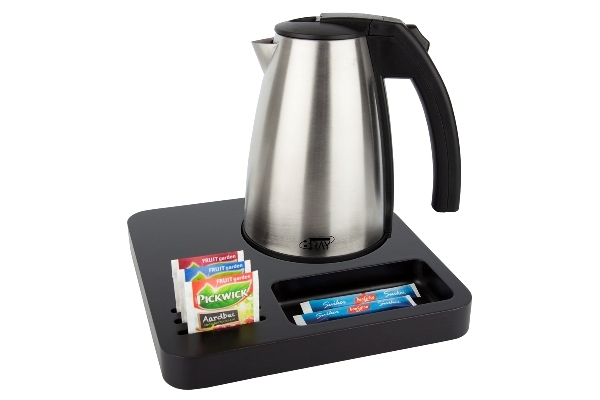 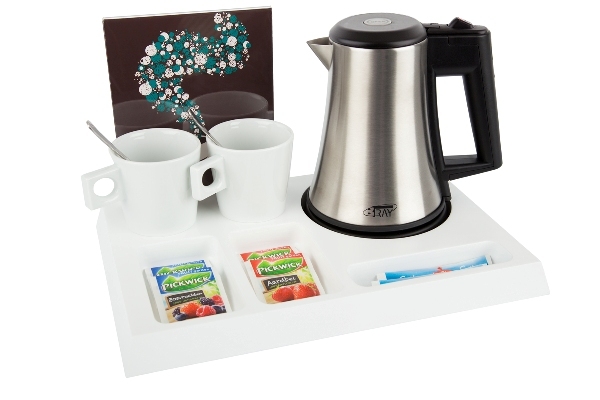 The perfect solution for coffee & tea in your hotel rooms! Impress your guests with the unique hospitality trays from B~TRAY. 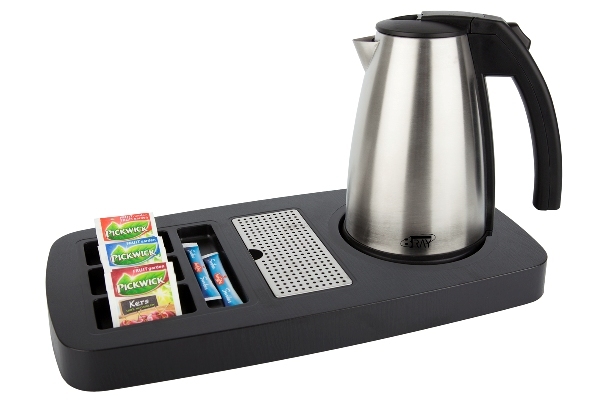 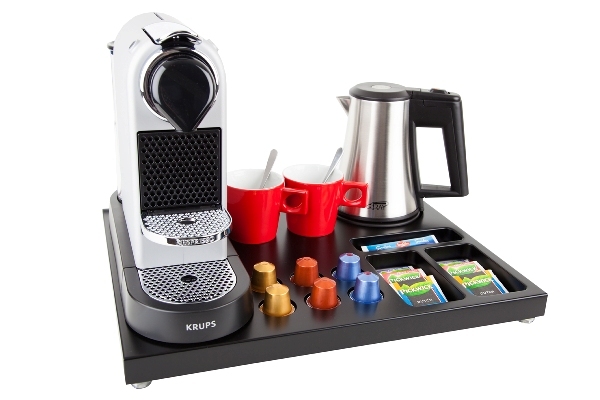 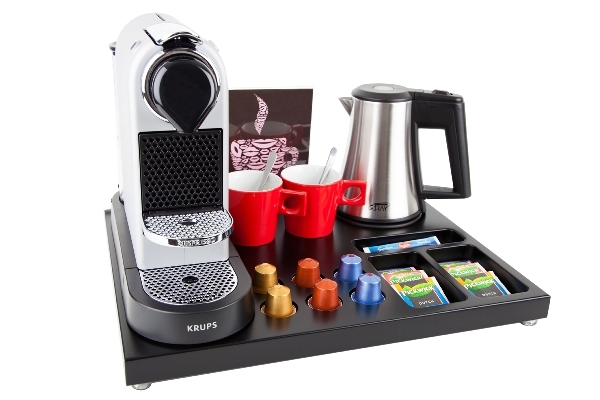 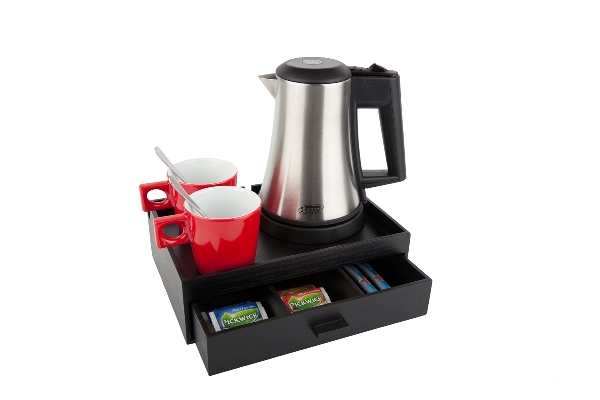 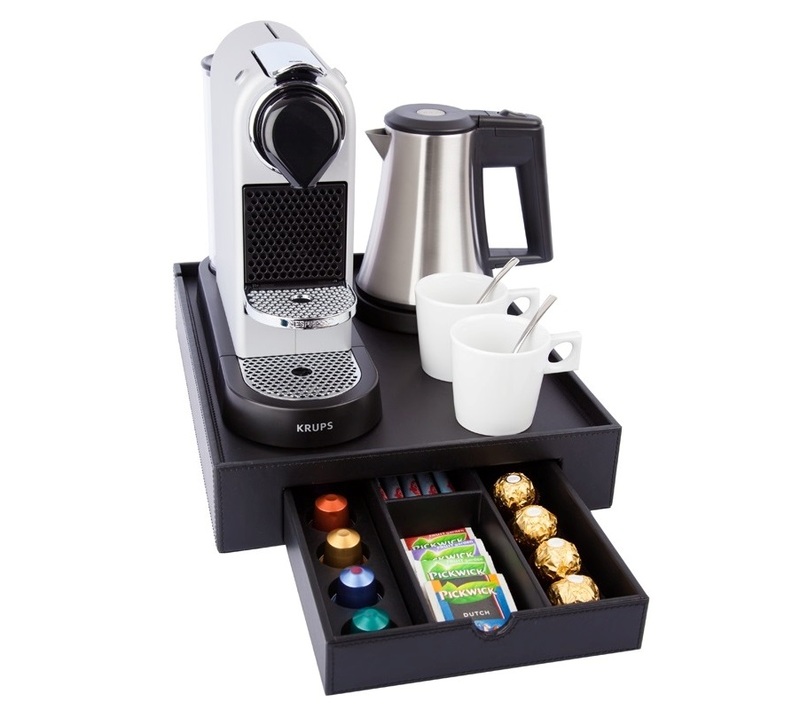 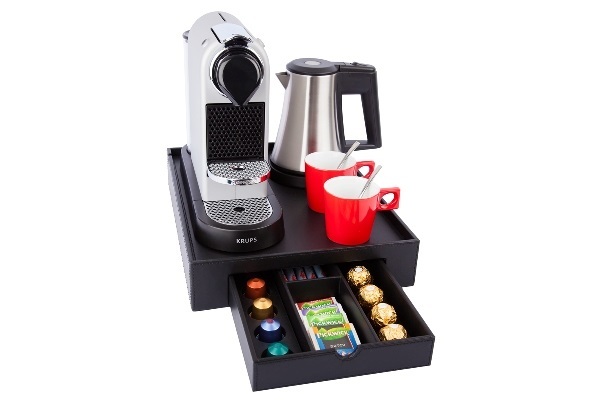 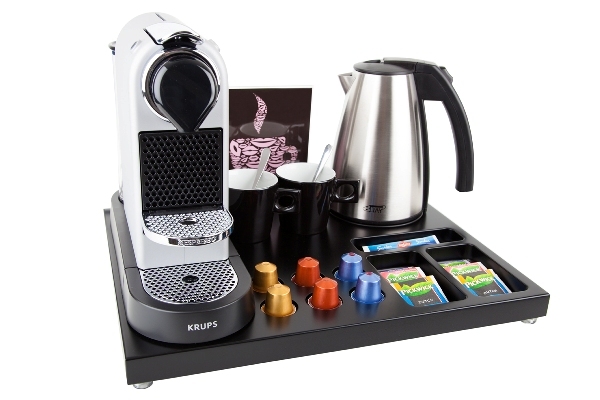 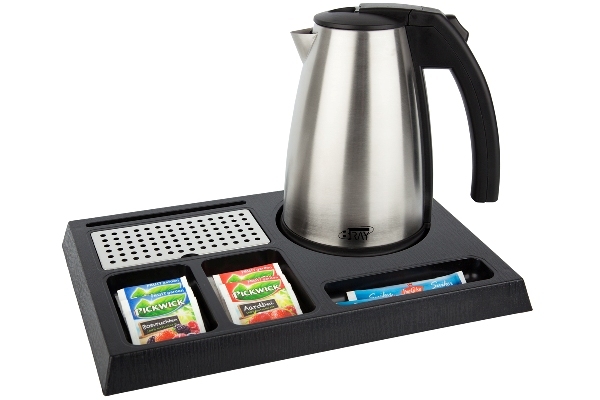 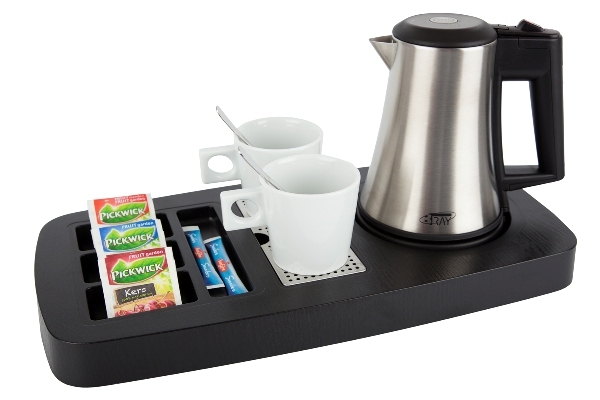 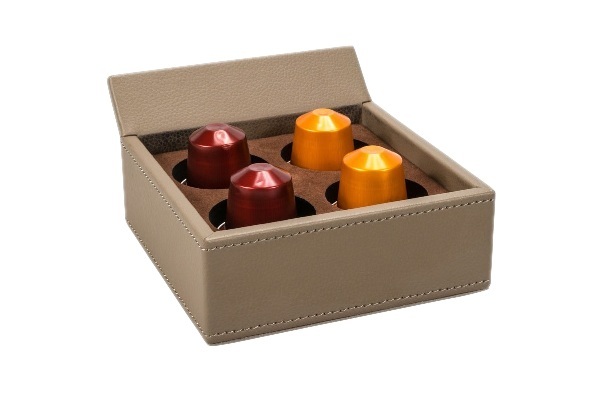 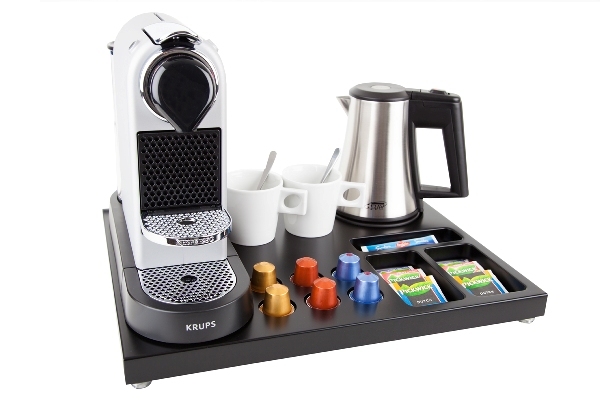 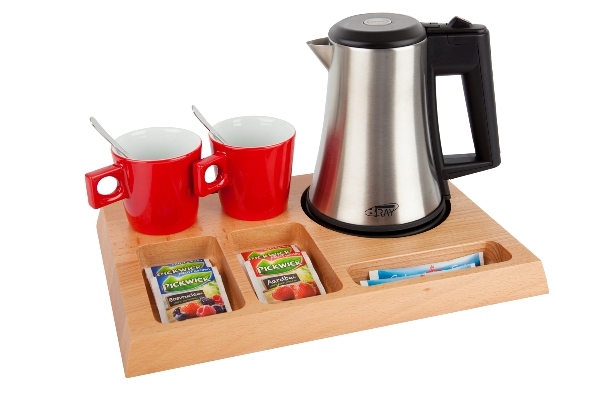 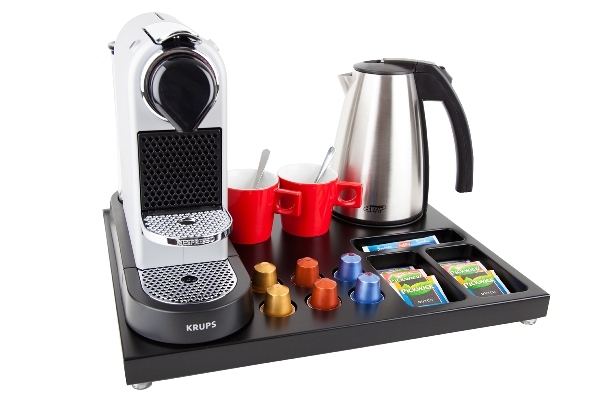 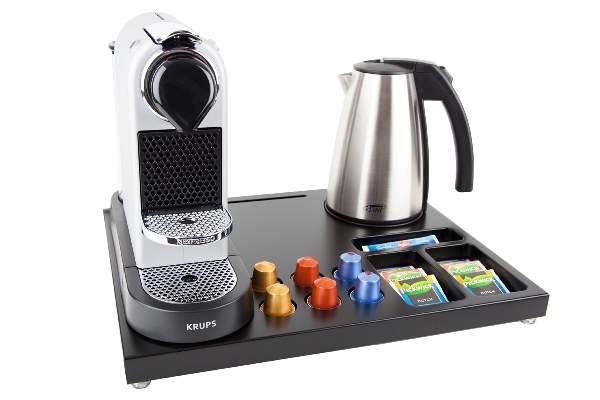 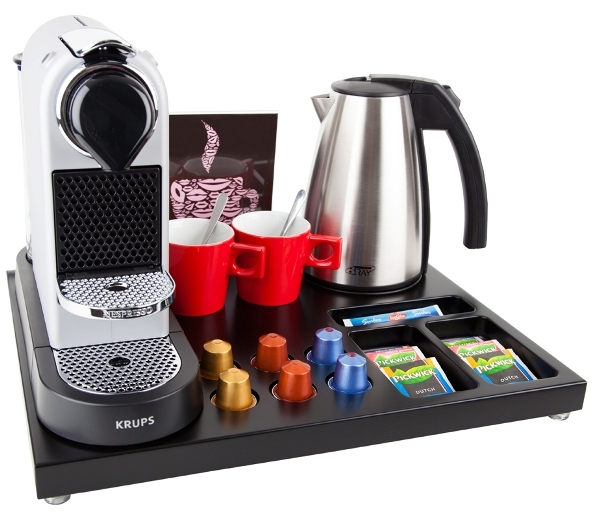 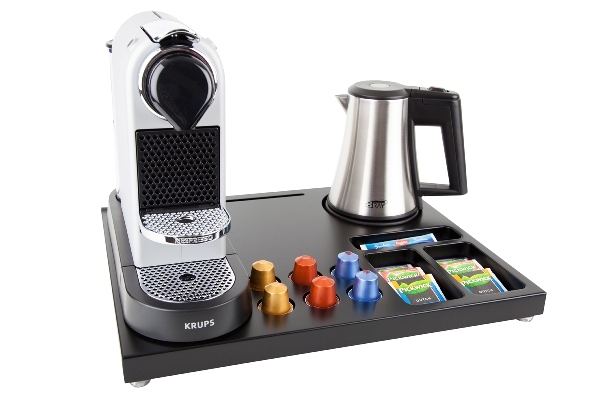 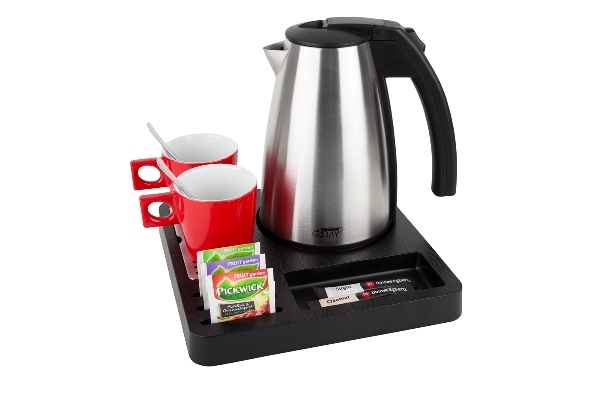 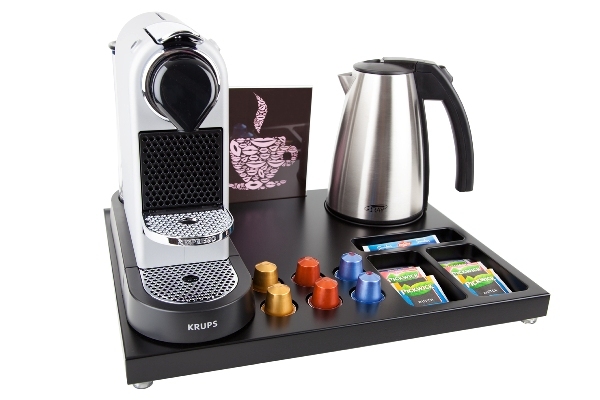 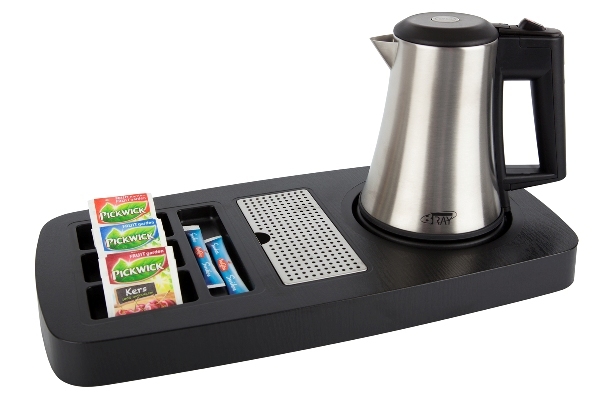 Our Dutch Design coffee and tea trays are luxurious, user friendly and designed to provide a neat and compact serving tray for tea, coffee and hot chocolate - with well-organized compartments for storage of condiments and an integrated kettle to deter theft. 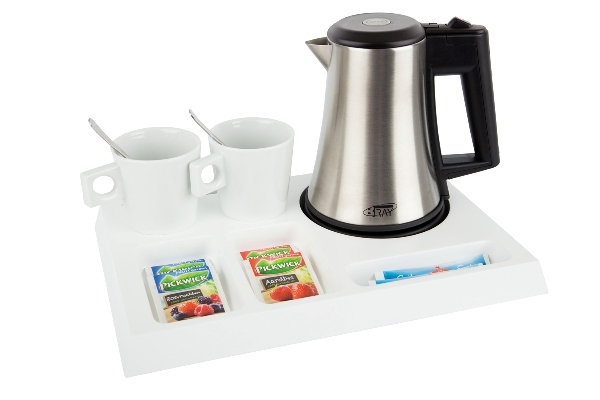 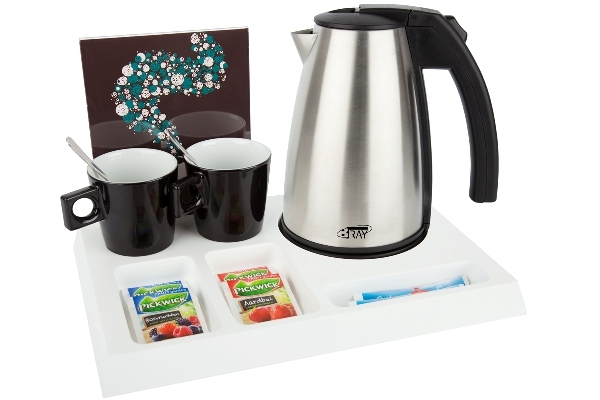 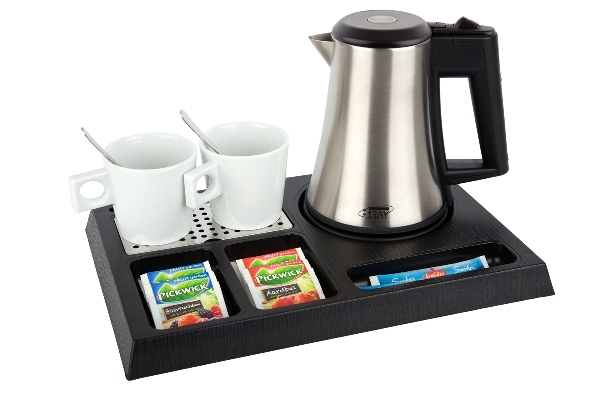 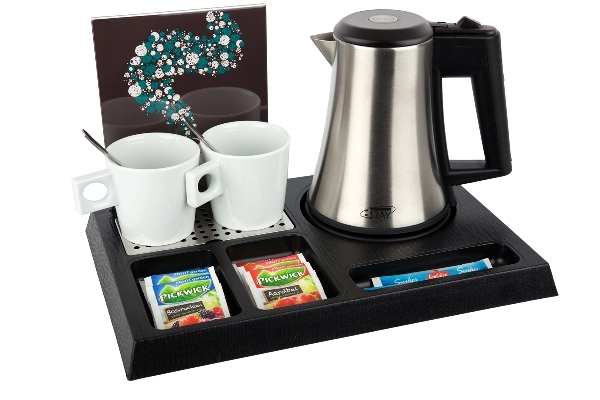 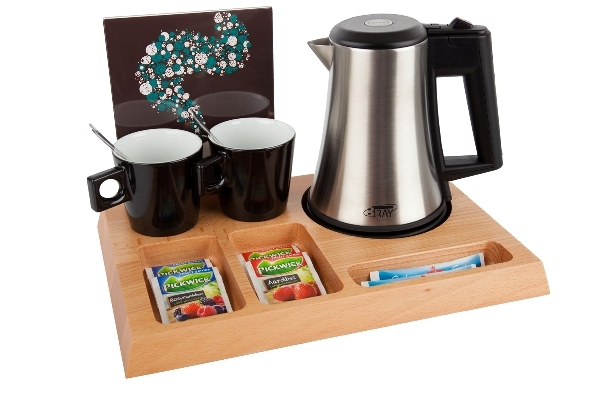 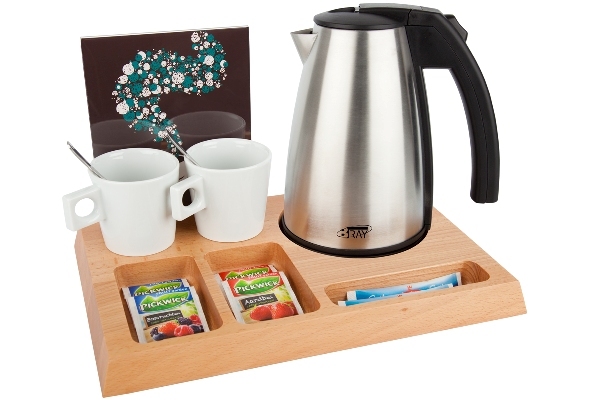 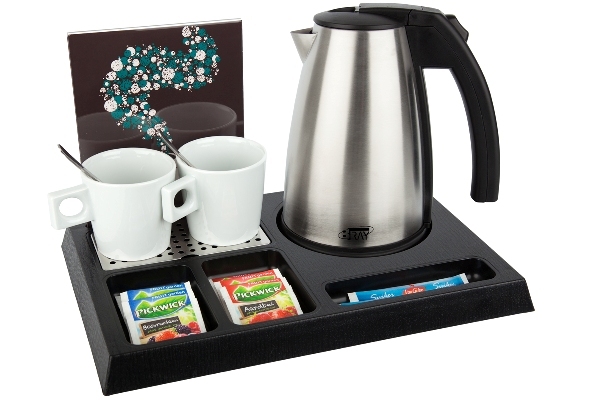 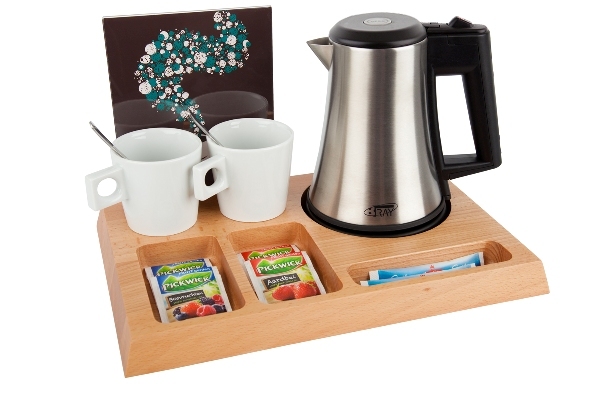 B~TRAY welcome trays have been specifically developed to ensure your guests have a pleasant stay in your hotel. 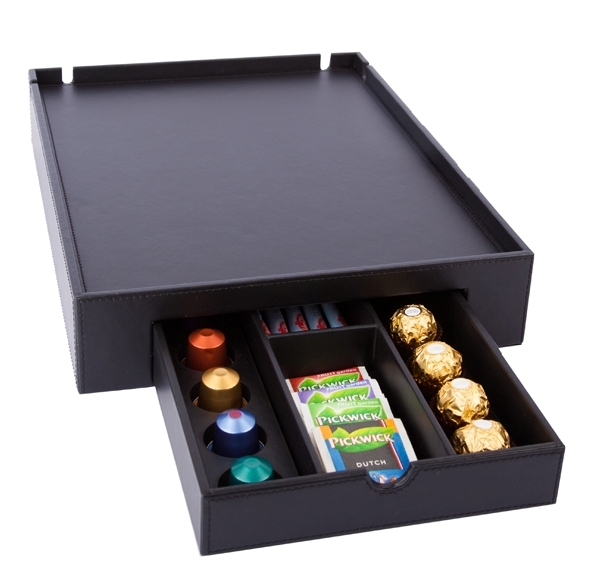 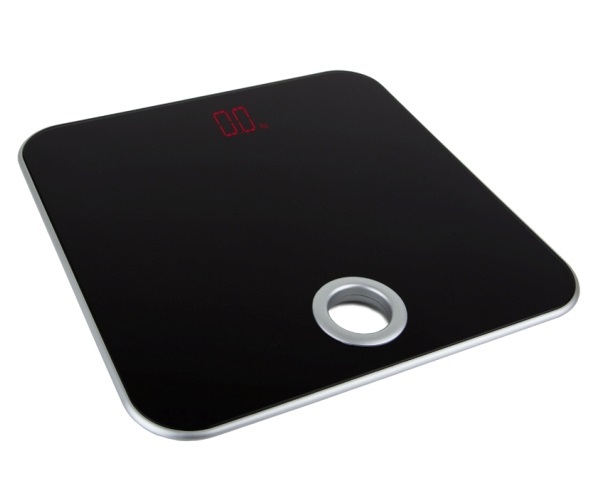 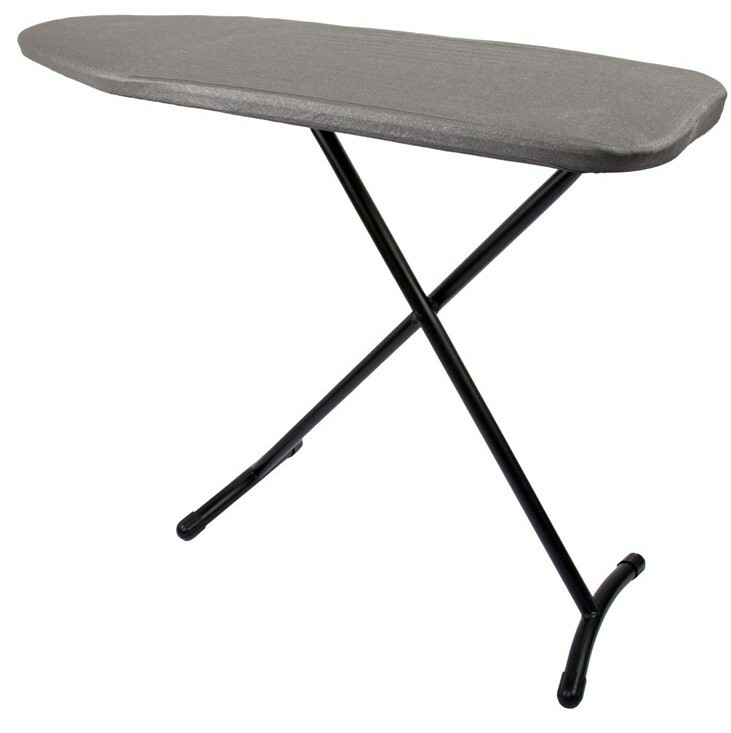 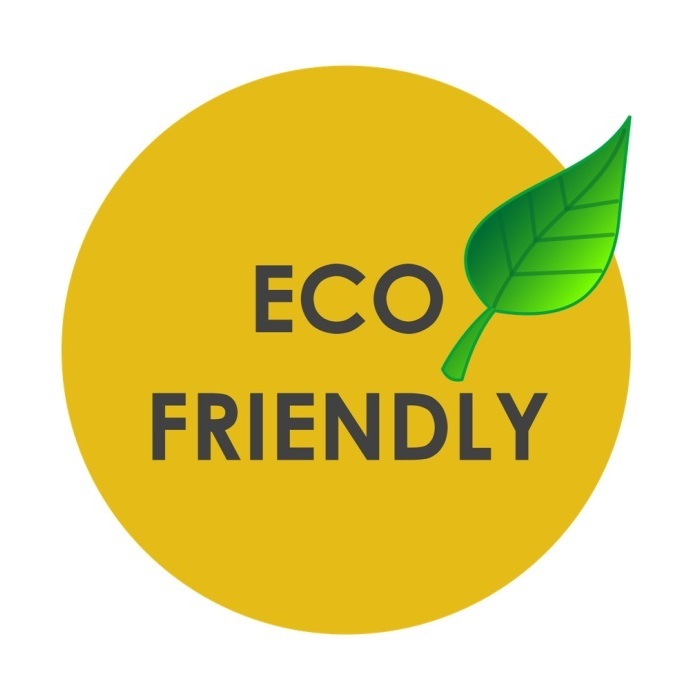 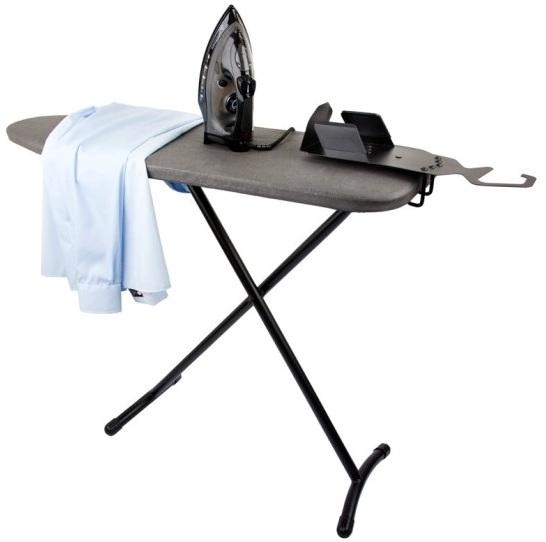 We select only the best materials; our hotel trays must be durable and safe to stand up to heavy usage in hotels and yet retain their luxurious appearance. 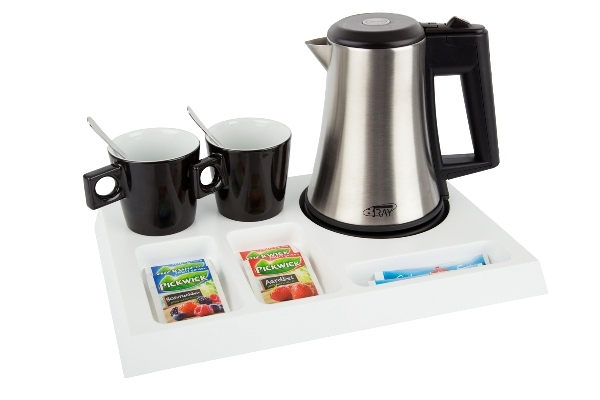 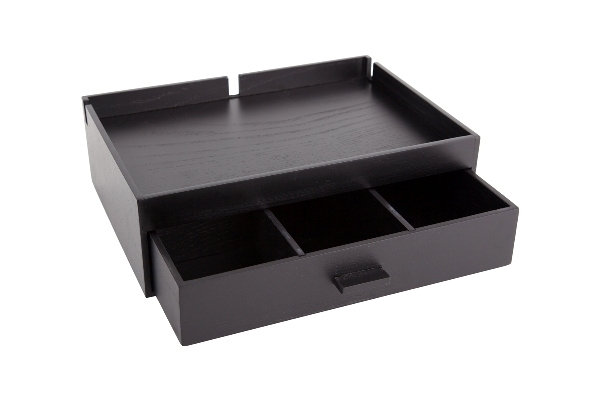 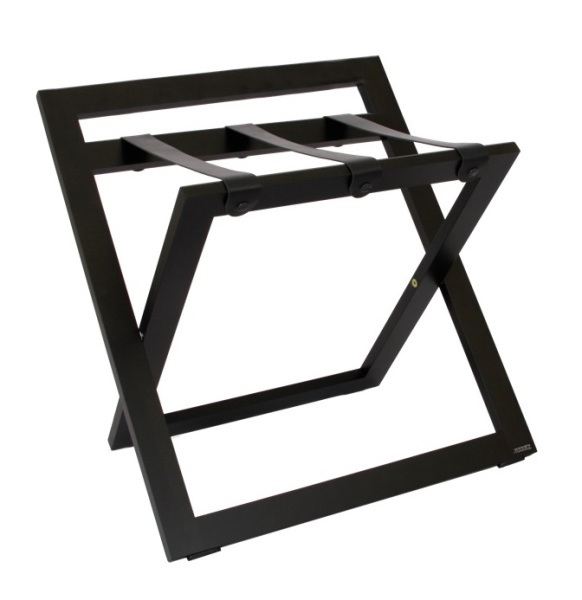 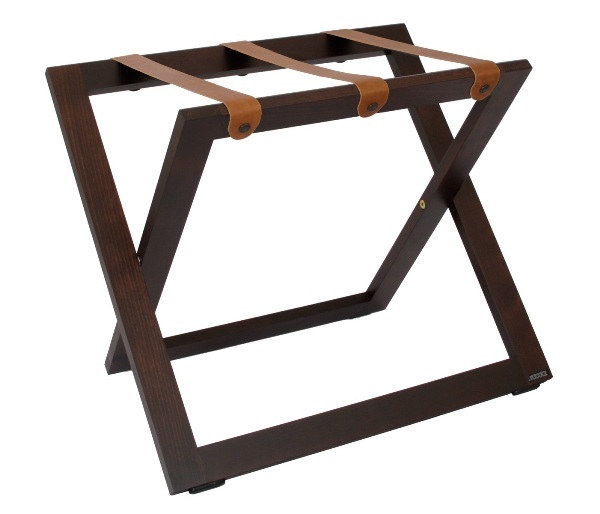 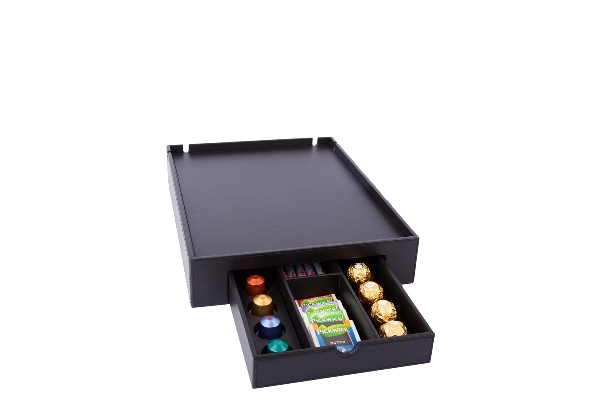 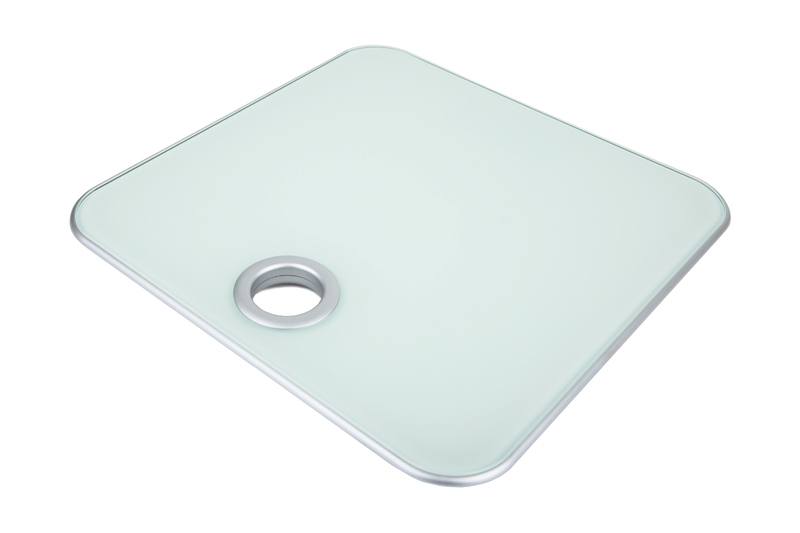 We offer a wide range of hospitality trays. 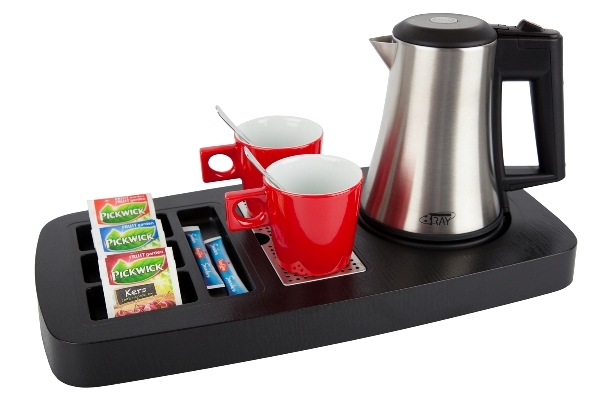 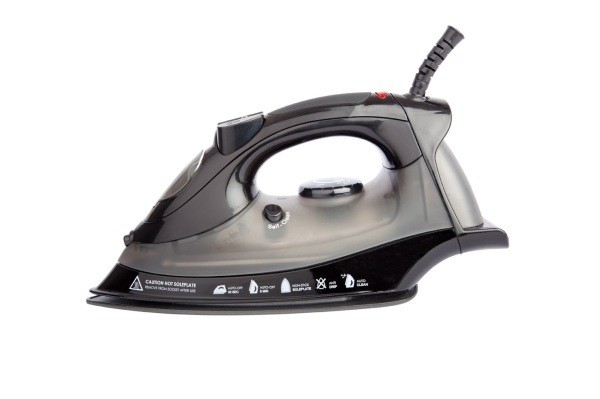 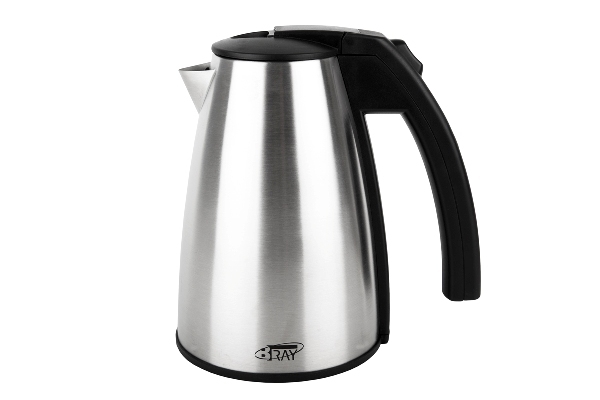 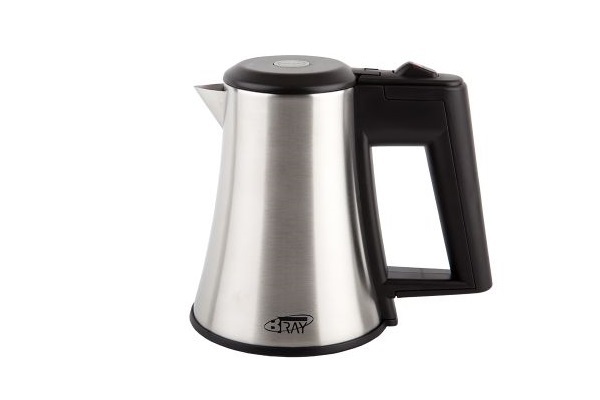 Choose from 8 unique models in different price ranges, 2 types of stainless steel hotel room kettles and optional hotel porcelain cups in 13 different colours. 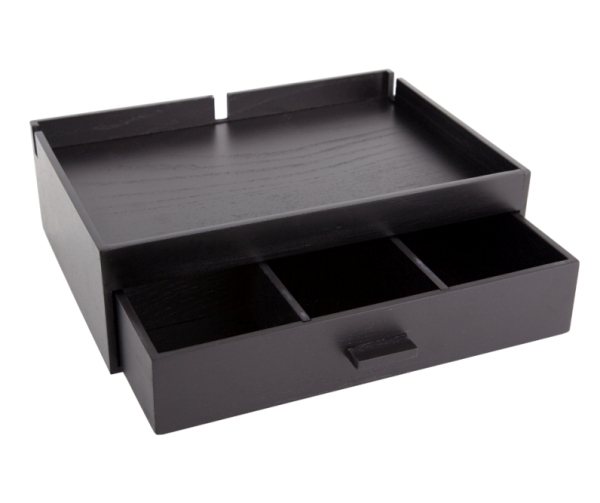 So mix and match your favorite design that fits in with your room decor ánd budget! 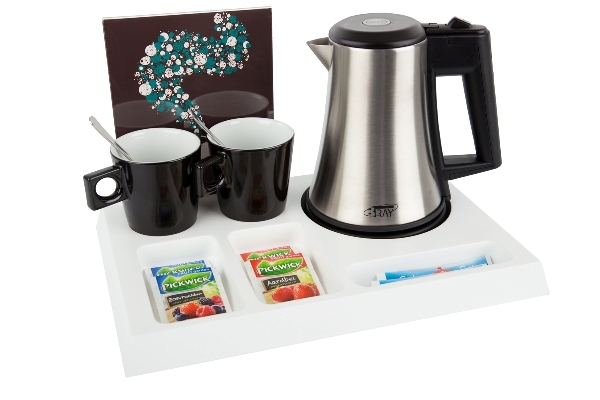 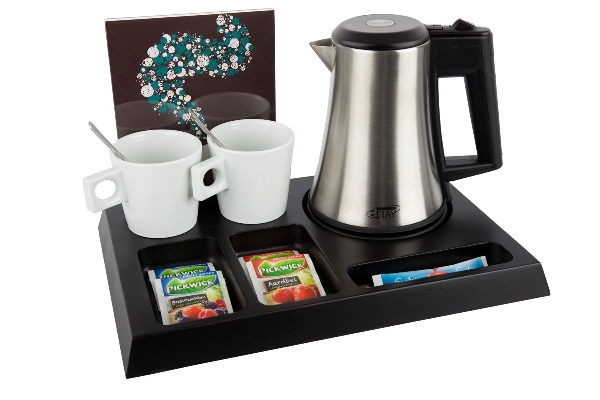 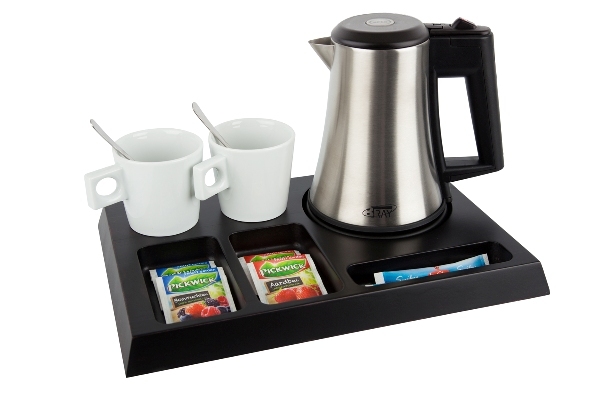 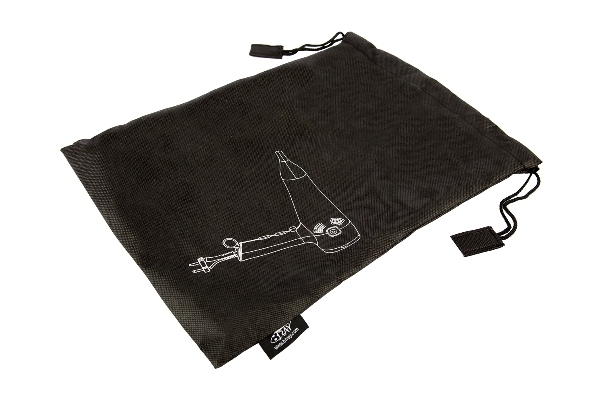 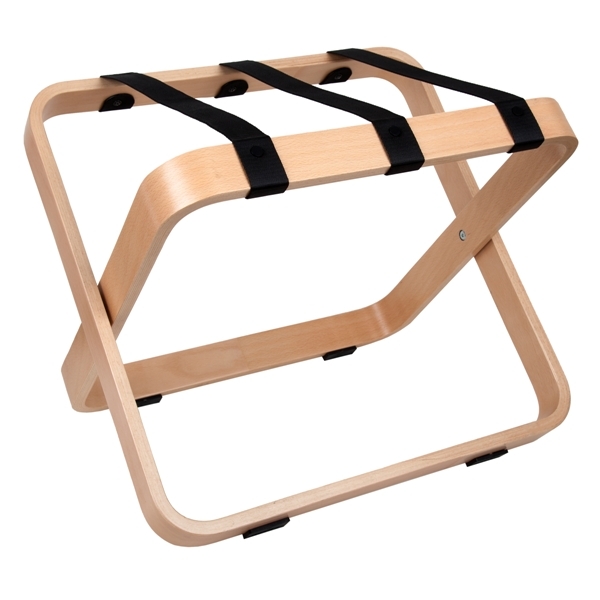 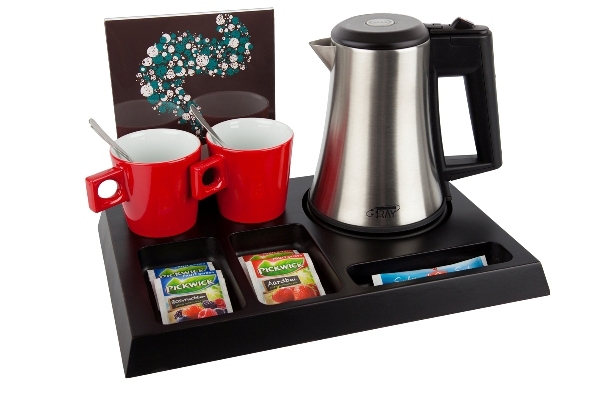 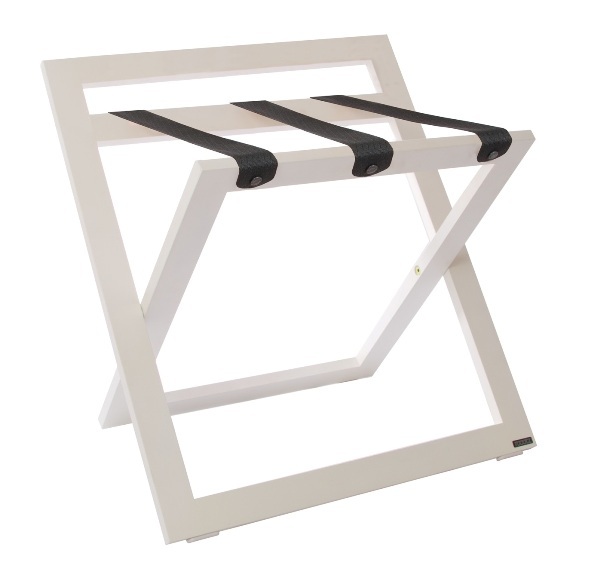 Your guests deserve a B~TRAY hospitality tray, for a pleasant stay!